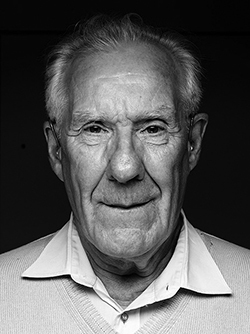 Alain Badiou is a French philosopher, formerly chair of Philosophy at the École Normale Supérieure (ENS). Badiou has written about the concepts of being, truth and the subject in a way that, he claims, is neither postmodern nor simply a repetition of modernity. Politically, Badiou is committed to the far left, and to the communist tradition.